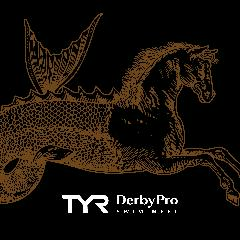 University of Louisville swim and dive program's annual TYR DERBY PRO Swim Meet will be a competitive meet to raise money for charity. These professional swimmers will race a 50 long-course meter freestyle in a preliminary, semi-final, final format, all within one hour. The last two finishers will be eliminated after each round with the final four racing for prize money and for the honor of being the third TYR DERBY PRO Swim Meet Champions!